Root Candle's Beeswax Blend Tealights are great for a wide variety of uses around the home. Root Candle's unscented tealights are made with Root's proprietary natural beeswax blend and a wick made with all natural fibers. 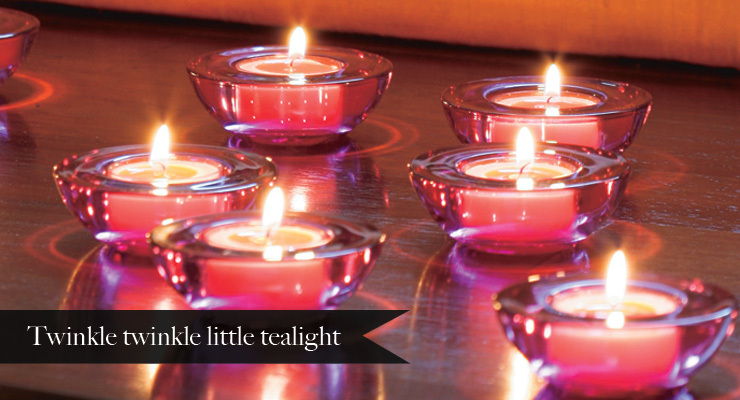 Root's Beeswax Blend Tealights produce a long-lasting 4 hour burn.